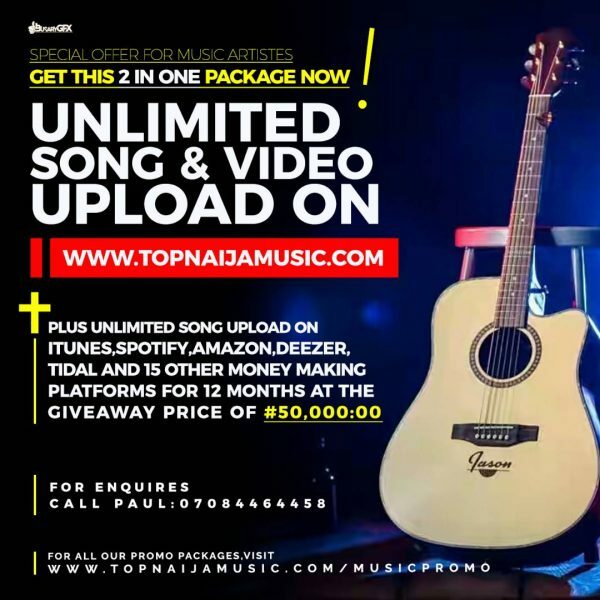 Behold, a new music genre is born in Nigeria today. 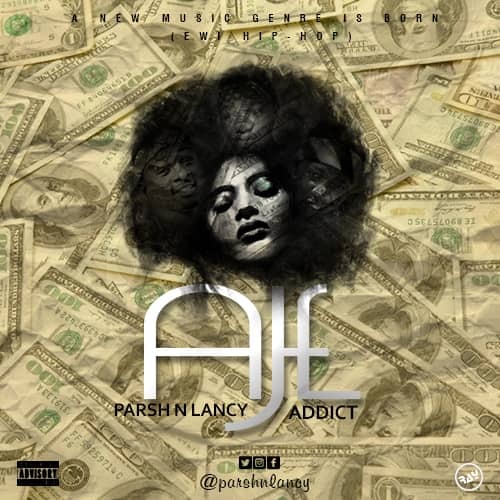 The multi-talented duo Parsh N Lancy drops a highly relatable evergreen tune titled “Aje” (god of Wealth) featuring the Confession crooner, Addict as he expressly killed the beat like a butcher. 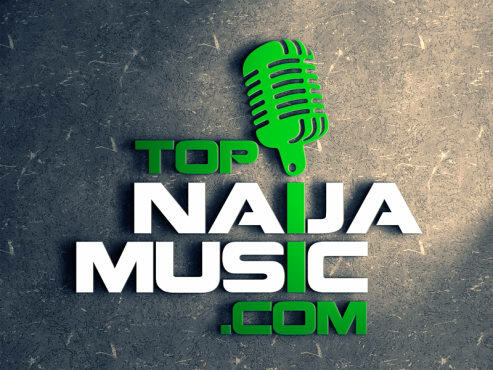 The Ewi pop artistes dished out another evergreen tune after the success of their smash hit single in 2018 titled Work which got them an award Nomination in the Best Inspirational song with a message category at the Top Naija Music Awards #6thedition. Aje is a song that both young and old can use to pray for wealth and blessings every day. Aje would be on repeat on your playlist no doubt.